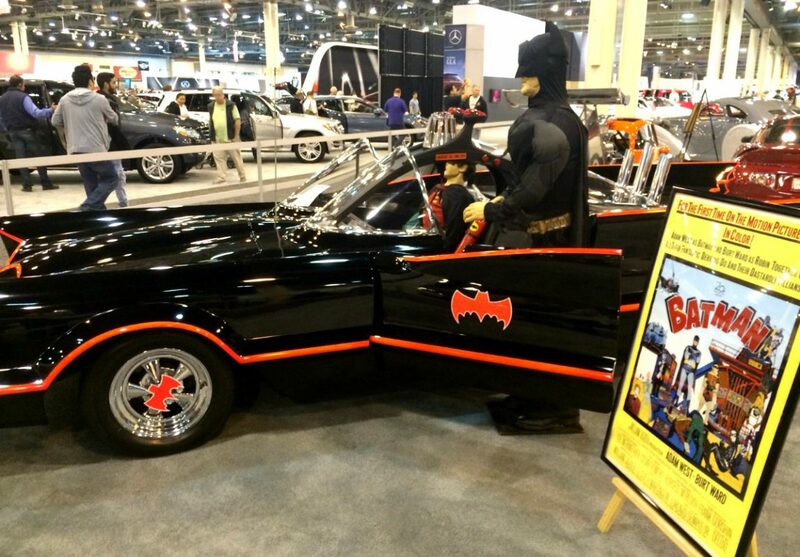 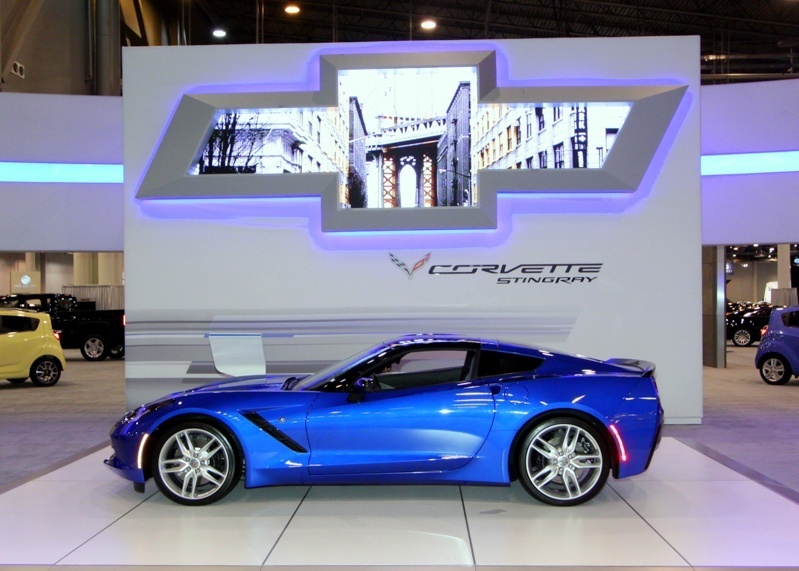 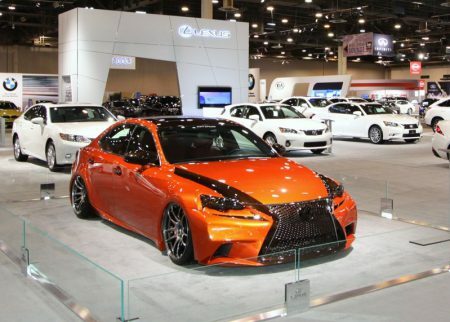 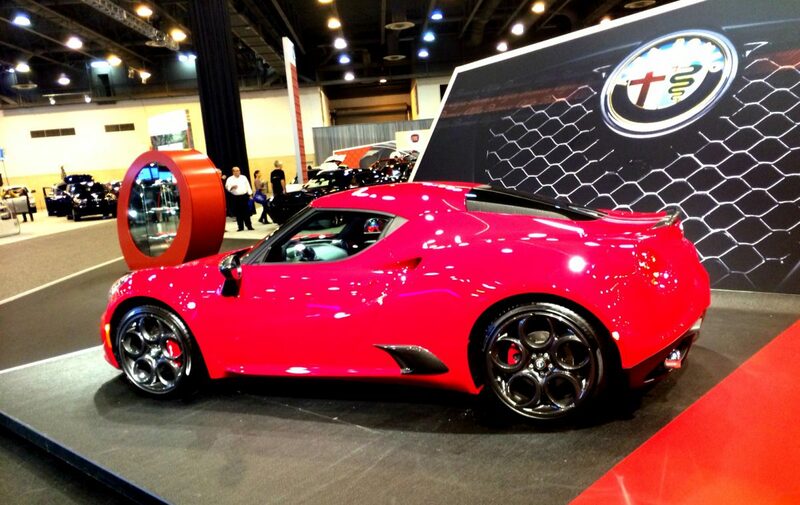 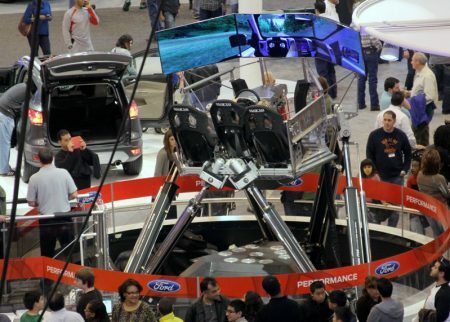 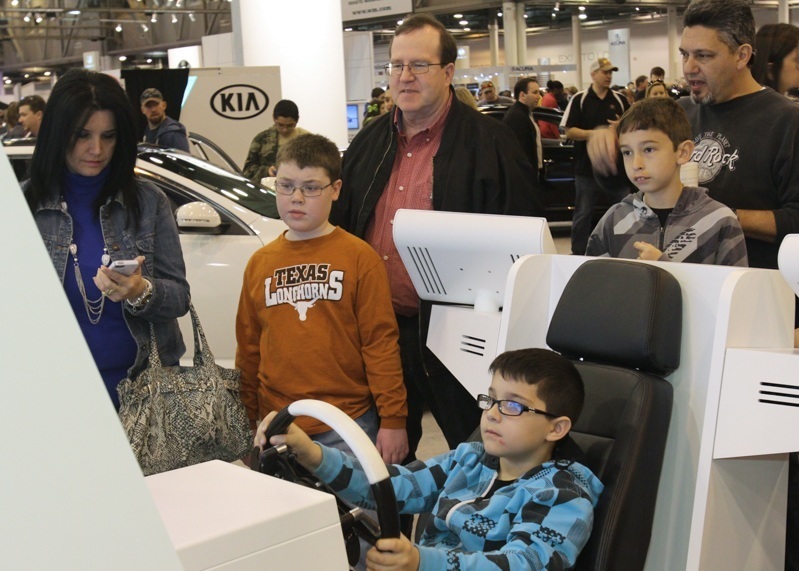 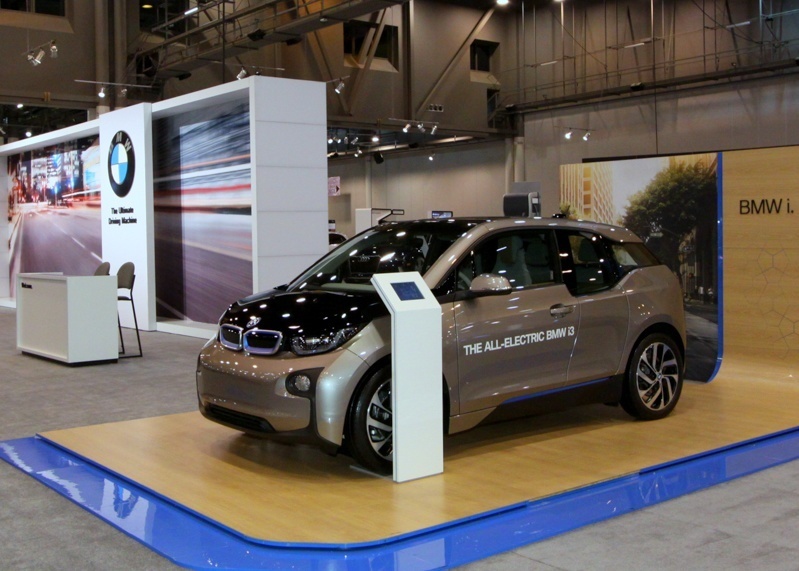 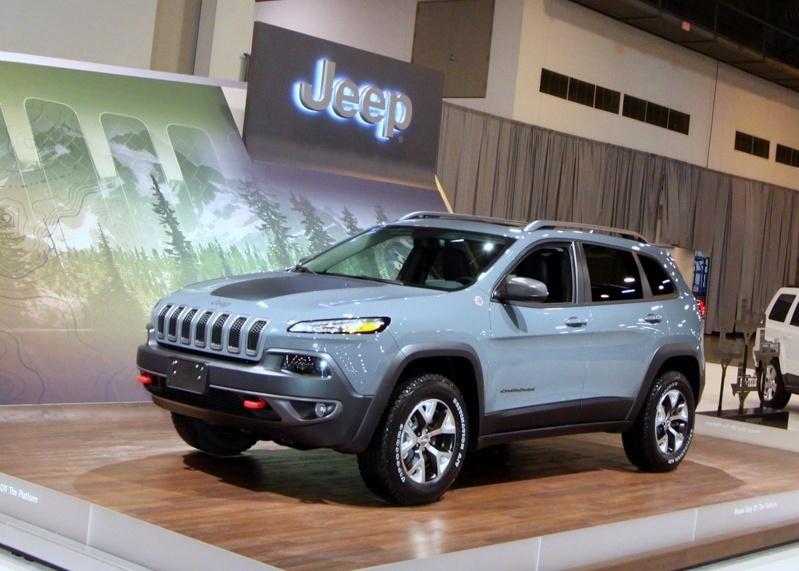 The 2015 Houston Auto Show continues through the weekend at NRG Center. 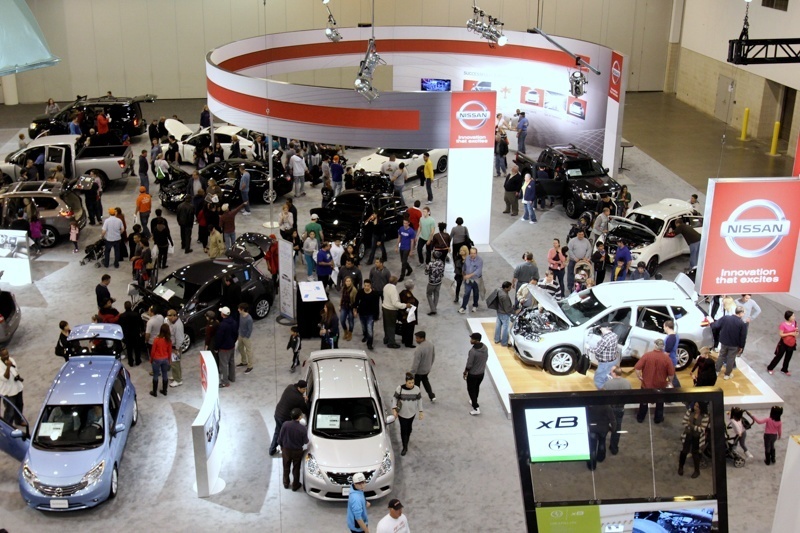 The show features more than 500 vehicles from more than 30 manufacturers on display, along with test-drive areas and off-road simulators. 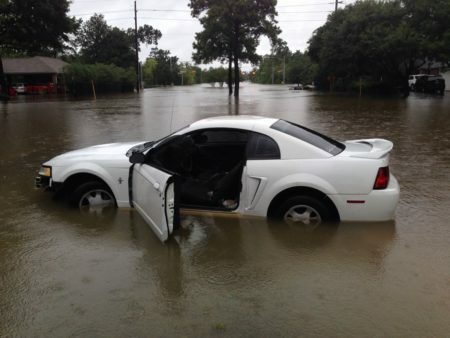 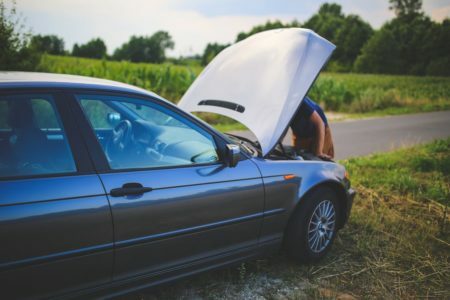 Houston Matters’ Michael Hagerty brings us this audio postcard from this week’s show. The 2015 Houston Auto Show continues through the weekend at NRG Center. The show features more than 500 vehicles from more than 30 manufacturers on display, along with test-drive areas and off-road simulators. 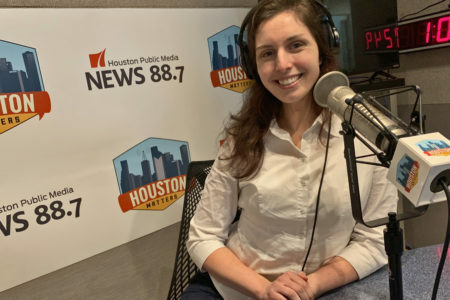 Houston Matters’ Michael Hagerty brings us this audio postcard from this week’s show.